Polished Sterling Silver, bead Bracelet, 4mm beads,7.5" long, standard weight, secure, toggle clasp with an engravable Sterling Silver heart Charm. 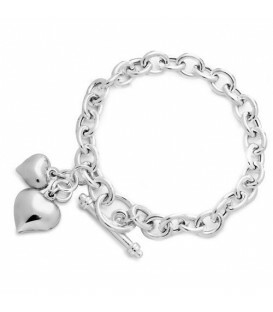 Crafted in Italy Perfect gift at a perfect price!. 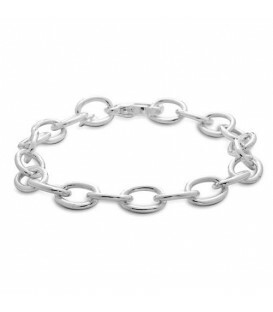 *BRACELET* One (1) Sterling Silver ball style bracelet featuring: Italian manufactured, 925 Sterling Silver ball style bracelet with toggle clasp. 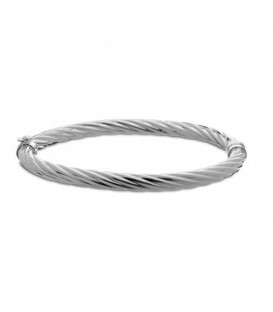 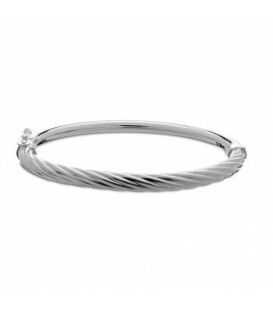 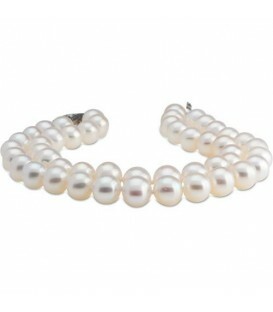 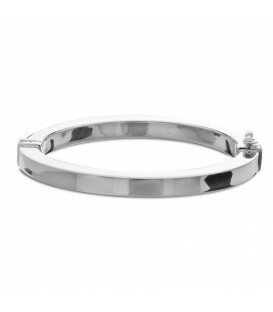 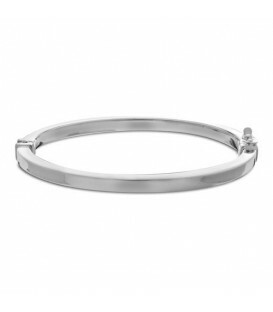 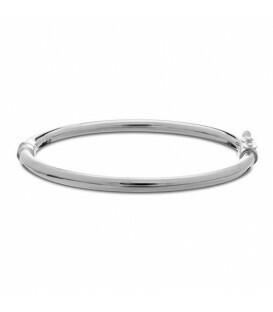 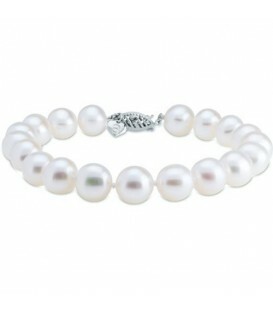 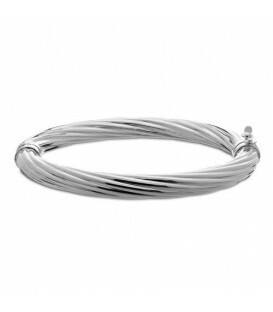 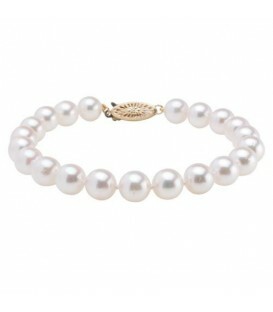 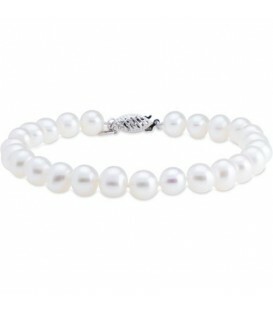 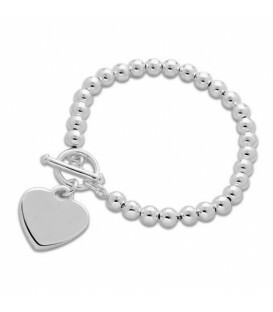 Bracelet is approximately 7.67" in length and contains 4mm sterling silver balls. 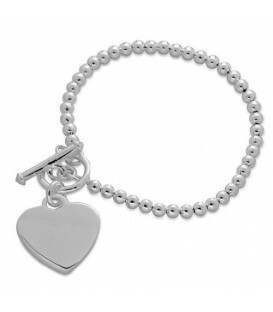 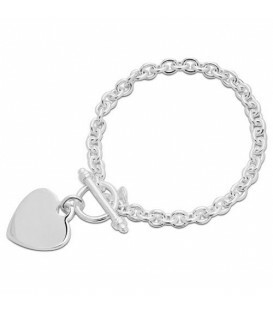 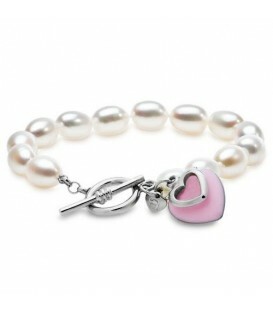 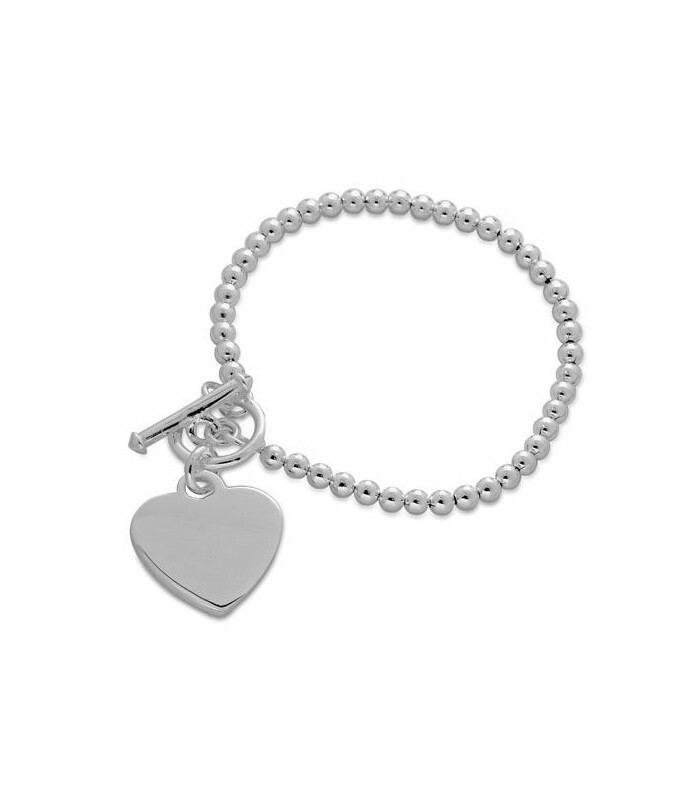 Bracelet is adorned with a heart shaped charm and is engraved with the Amoro logo.